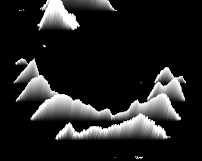 The purpose of an illustrative map is to show the world with emphasis on the important parts, which for this project were the mountains. 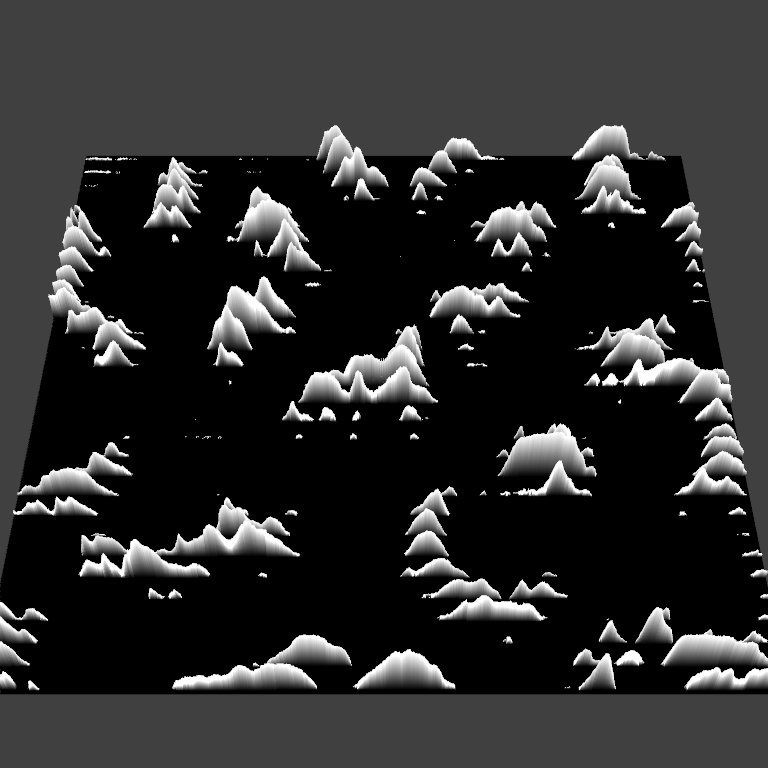 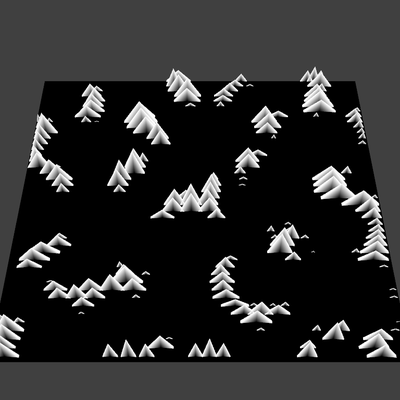 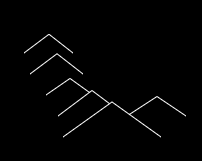 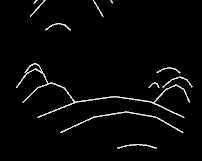 This way the user or player of a game using this system would easily be able to identify the mountains/barriers, and plan their strategy and movements around it. 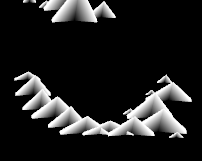 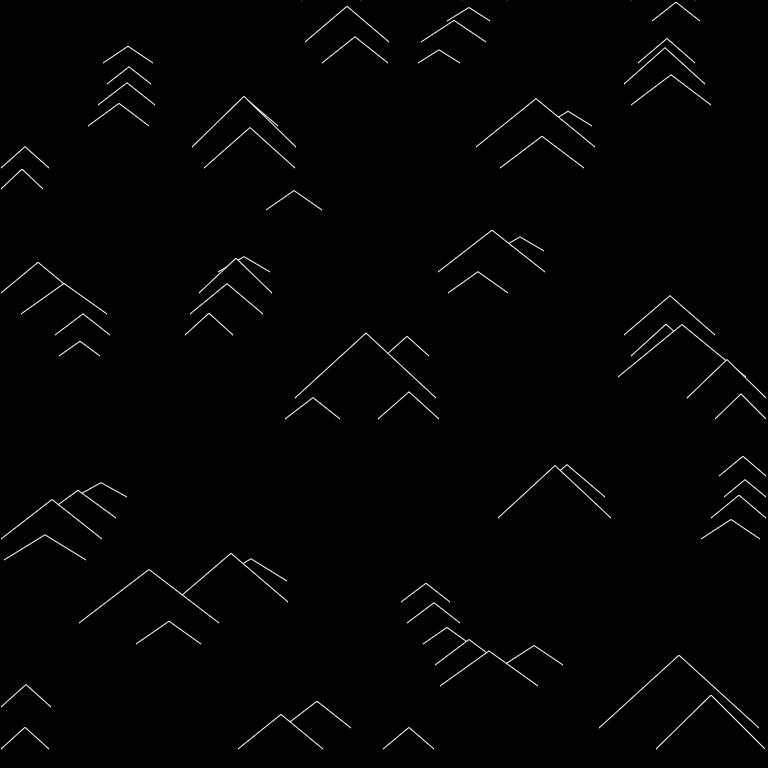 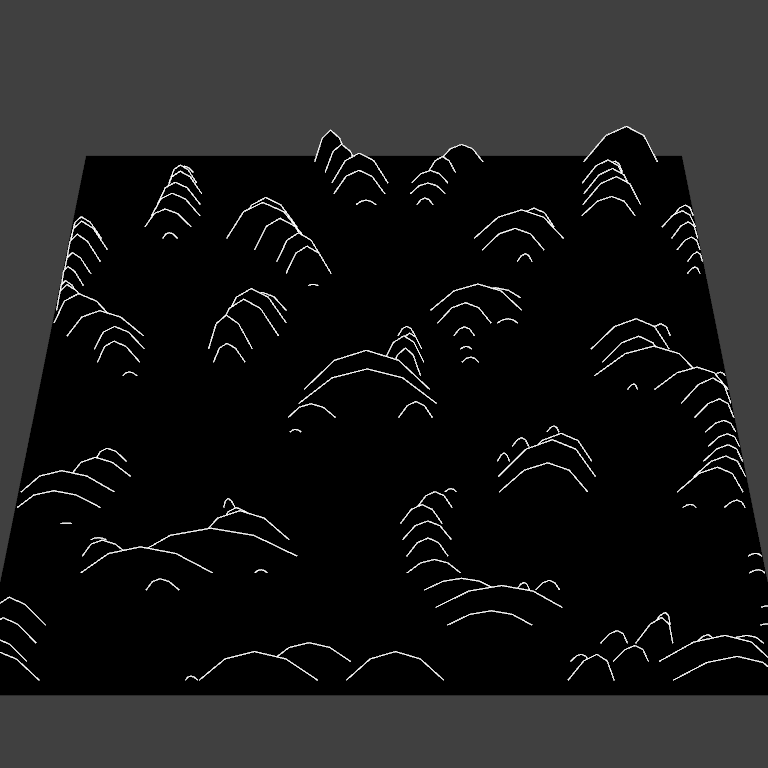 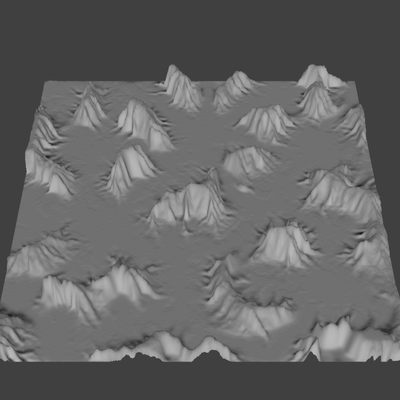 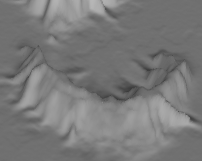 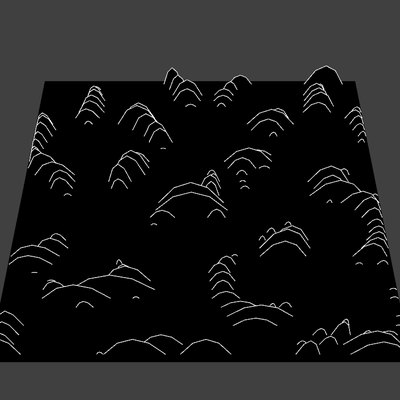 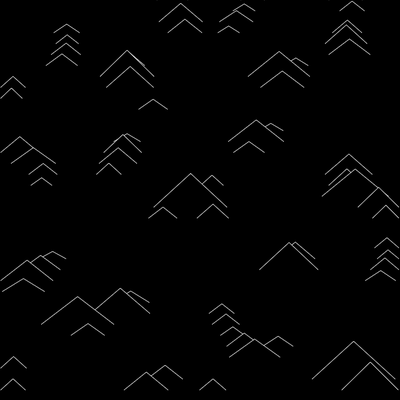 Below is a demonstration of the various methods used to create the mountain maps.